Locally owned company Precision Solutions works closely with the homeowner to help navigate their EQC journey and provide exceptional project management throughout the repair process. 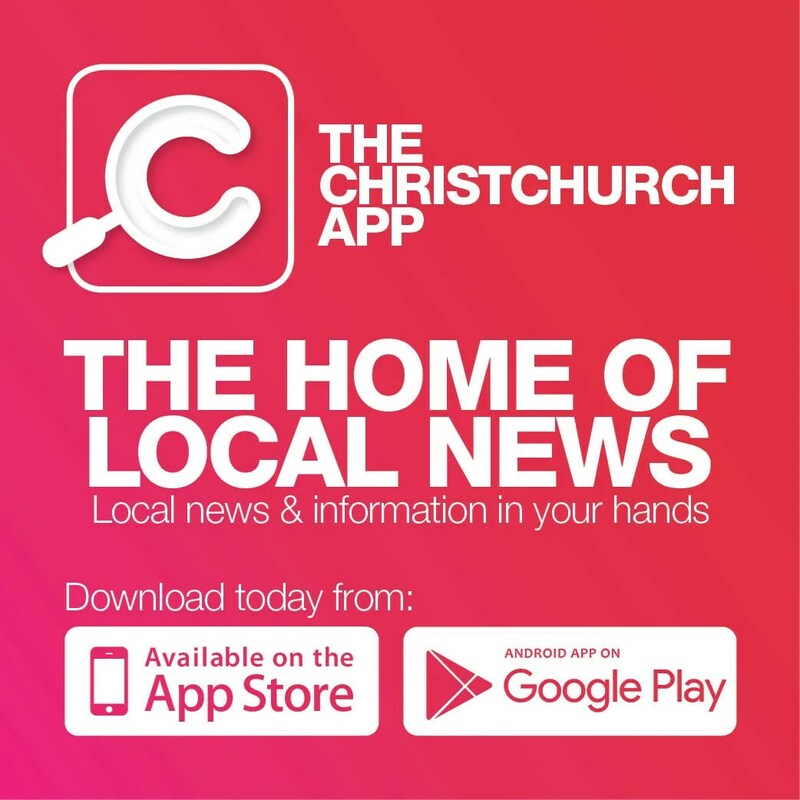 The friendly and professional team has extensive industry experience and a strong understanding of the Christchurch and wider Canterbury rebuild landscapes. 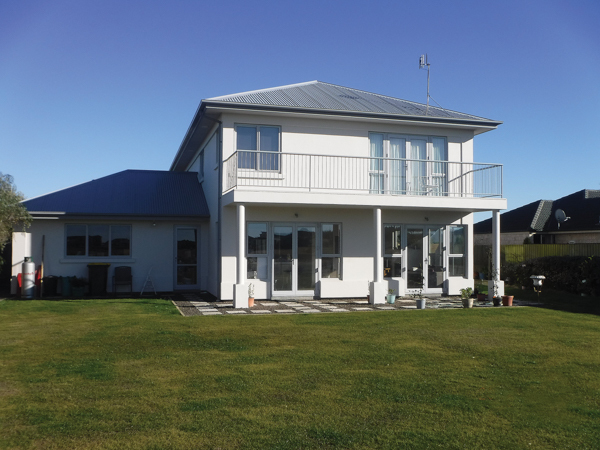 The company developed its own unique solution as a result of the Canterbury earthquakes, to raise, re-level and repair your home to millimetre accuracy. An assessment by the Precision Solutions team consists of a visual site inspection and floor level survey, providing an obligation-free estimate to re-level and repair the foundation and floors. Visit www.precisionsolutions.nz for more information, phone 0800 775 3835 or email info@precisionsolutions.nz and follow Precision Solutions on Facebook.